Beware of pitfalls that can cost you. 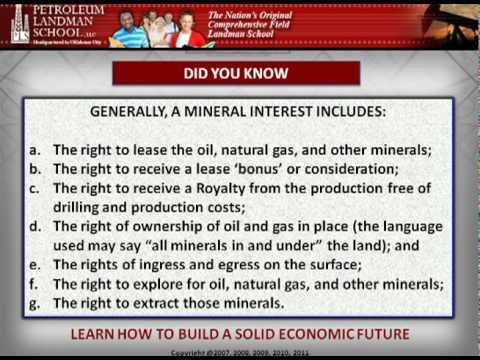 Petroleum Landman School. Petroleum Landman School is the most comprhensive field landman school in the nation.